Our pet’s don’t need to be camera ready, but their teeth still matter. 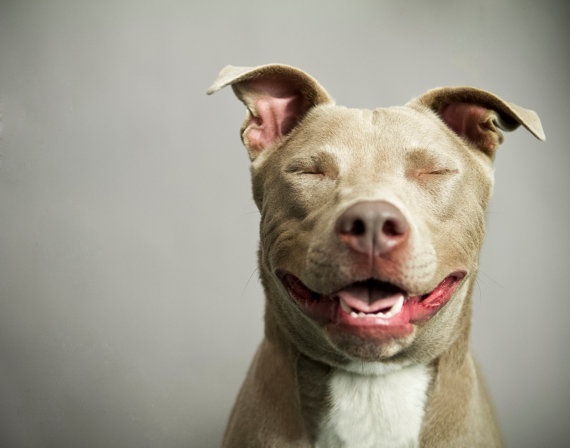 Studies show that good dental health in pets can contribute to overall better general health and a longer life. And how would you feel if you never brushed your teeth, or saw the dentist? Plaque and tartar are all too common in pets. 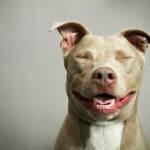 In fact, by the time your pet is 4 years of age, chances are they have some form of dental disease. But this common problem is also preventable. Summeridge Animal Clinic has some tips and tricks to help give your pet healthy teeth and gums. Our approach includes three things: regular dental exams, regular professional teeth cleanings, and daily tooth brushing at home. 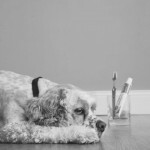 If you gasped, laughed, or rolled your eyes at the mention of brushing your pet’s teeth, bear with us! 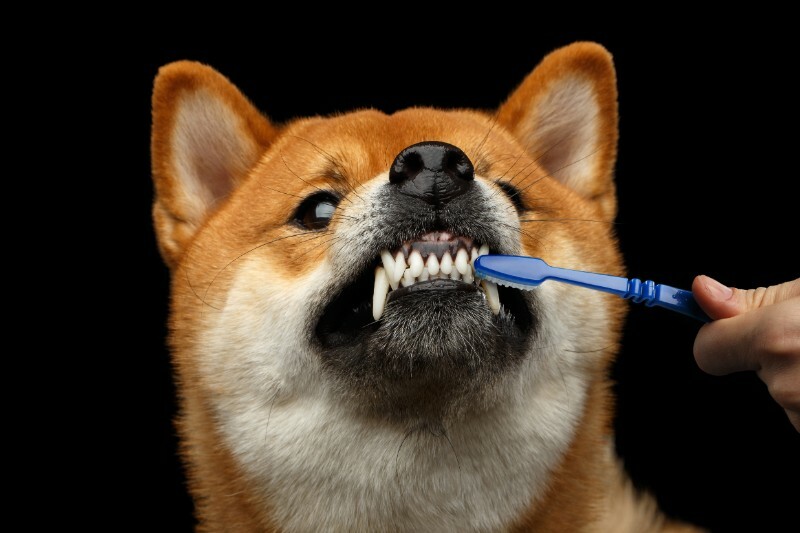 Tooth brushing doesn’t have to be hard, and most pets can learn to tolerate and even enjoy this daily attention. Let us show you how! 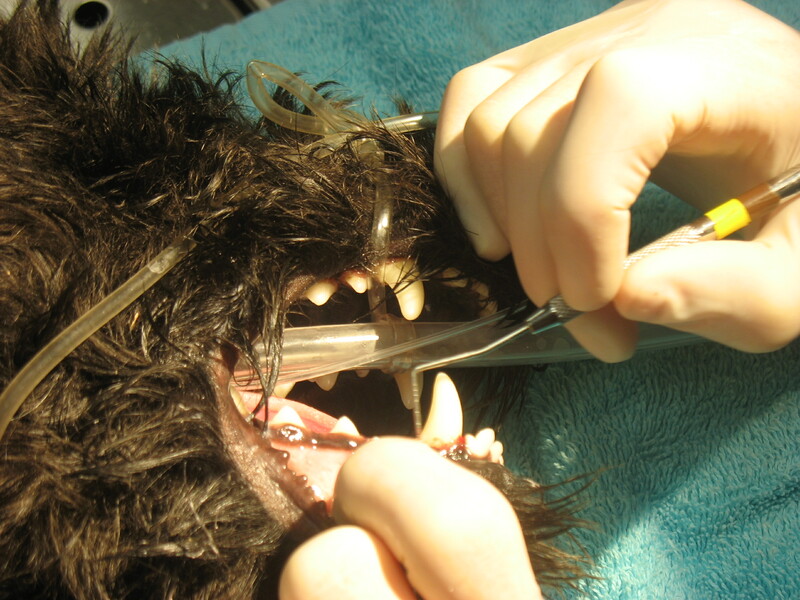 Clients often ask me if dental cleanings performed by groomers or provided by pet stores are equivalent to dentistries performed under anesthesia. Often these services are provided by individuals with little or no training in this area. However, even when performed by sufficiently trained personnel, the results are not the same as when performed under anesthetic. The reasons are simple. Teeth cleaning by groomers and other staff are merely cosmetic procedures that only deal with what is visible to the naked eye. 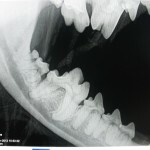 These procedures give pet owners a false sense of security because most of the real damage is being done by forces that can not be seen by a cursory view of the pet’s mouth. Generally, humans tend to co-operate with their dentist or dental hygienist when they go in for dental cleanings. Our pets are much less co-operative. Removing tartar on the visible surfaces of the tooth has little effect. 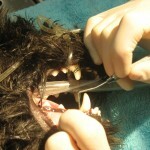 It is necessary to probe thoroughly around the teeth and gums in order to see what is really going on in a pet’s mouth. This can only be done under anesthesia. 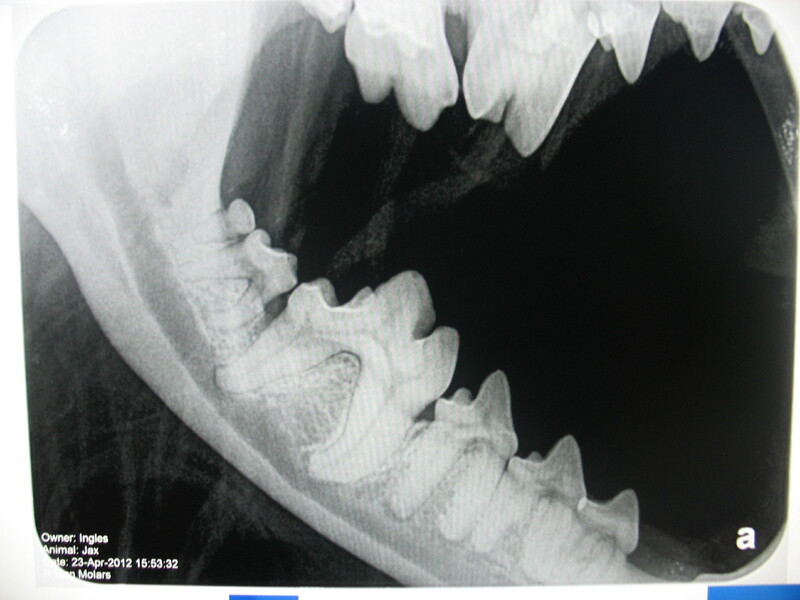 It is also necessary to take full-mouth radiographs to determine what is happening below the gum line. Without radiographs, it is impossible to find out if the pet has bone loss due to disease. During dentistry procedures, it is possible to identify additional problems such as crowding of the upper premolars, gum recession, exposed roots, broken or abscessed teeth, or oral tumours. 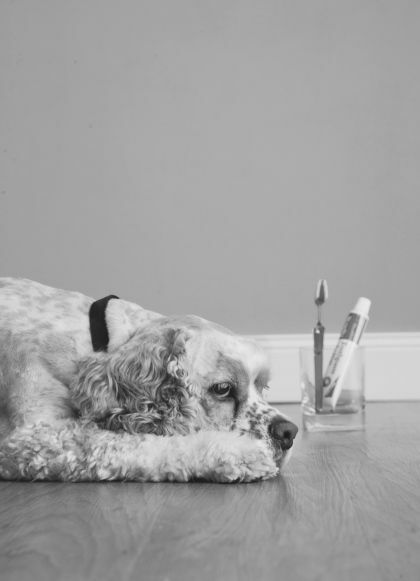 Some of these conditions can cause significant pain to the animal and can remain undetected for years. Anesthetic dental treatments are advisable because of the nature of the dental procedure. Dental tartar firmly adheres to the surface of the tooth and to remove it requires the use of noisy machines and sharp instruments. Any head movement during the procedure can result in injuries to either the patient or the practitioner. The most important part of the procedure involves scaling the area between the gum and the root of the tooth. Using an anesthetic ensures that the patient does not feel any pain or discomfort during the procedure. Besides, a complete oral exam is not possible on an unanesthetized patient because the surfaces of the teeth facing the tongue can not be examined and therefore the diseased and uncomfortable areas might be missed by the examination.